Ridge gourd (Turi ) and prawn curry is famous in our family also known as beerakaya royyala kura in telugu (Andhra Pradesh) , as how we like to add vegetables in lamb/mutton, the combination of prawns and vegetables also go well but only with specific vegetables like potato, ridge gourd, drumstick, peas, beans and other vegetables, which suits well with prawns(shrimps). 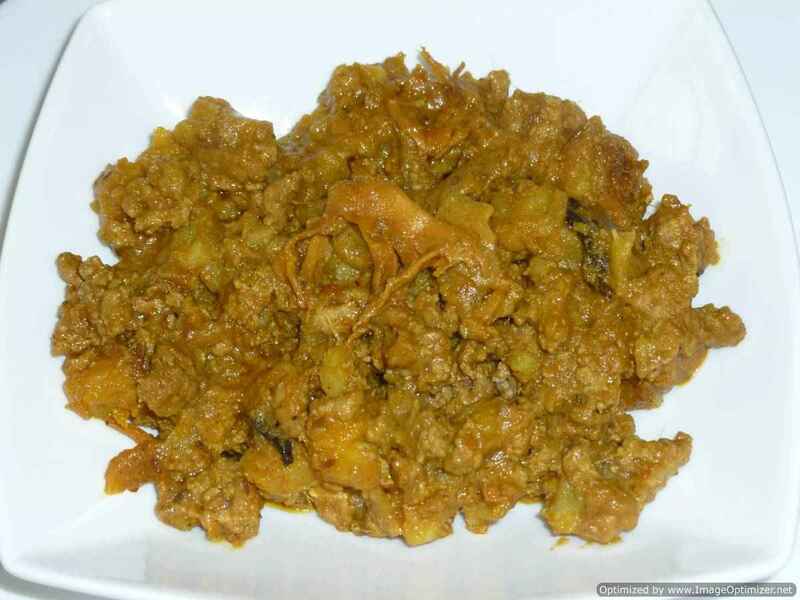 This is quick and easy kheema masala , no need to chop onion or any vegetables and no fussle to make it. I have used spring lamb, can use mutton or lamb as per your taste. 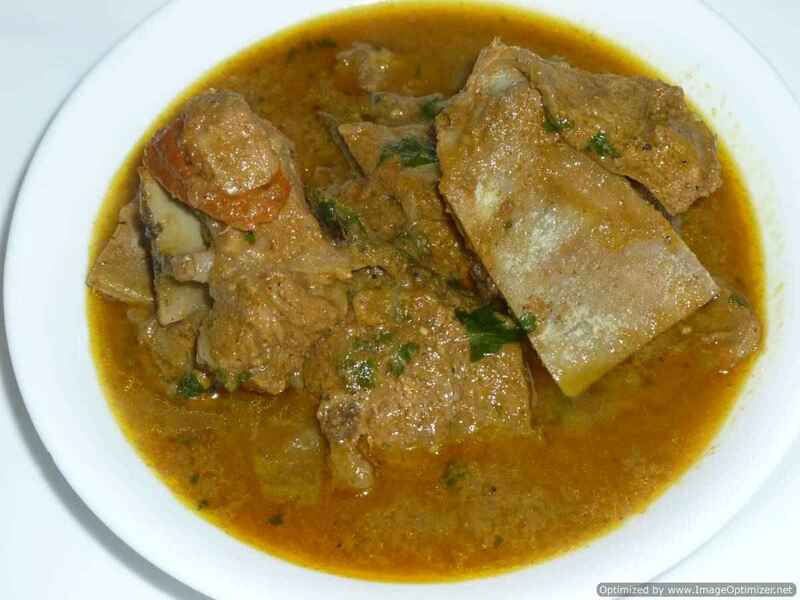 Chikkudukaya mutton curry or avarakka mutton curry is a very popular dish combining meat and vegetable in Andhra and southern part of India. Broad beans (chikkudukaya in Telugu, avarakka in Tamil, sem ki phalli or gwarphalli in Hindi) or flat beans are nutritious and rich in fibre and proteins. 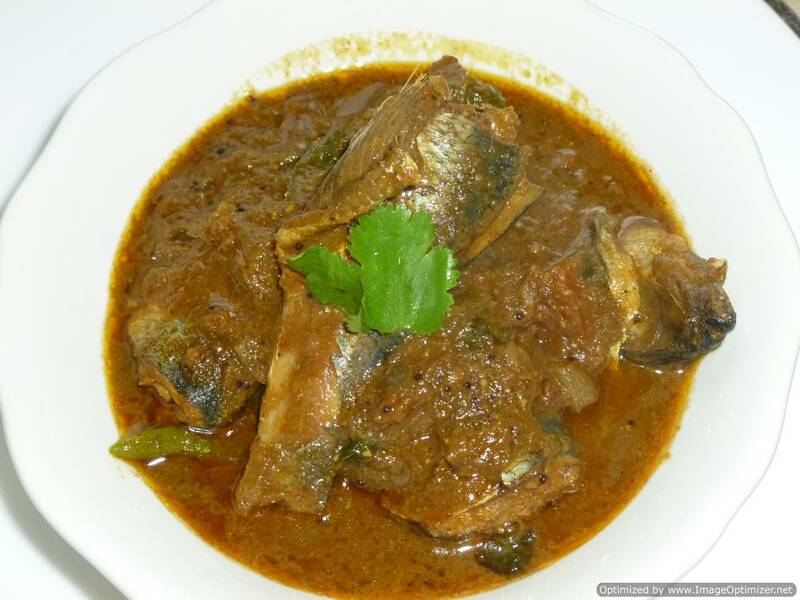 Mutton curry with broad beans gives the curry a different flavour and taste. Arbi is a root plant like potato which has a slimy texture but it tastes delicious when cooked. With arbi can make kebabs, pokadas, dry fry, or in the curry. Its skin is very difficult to peel when raw, so boil it and remove the skin. 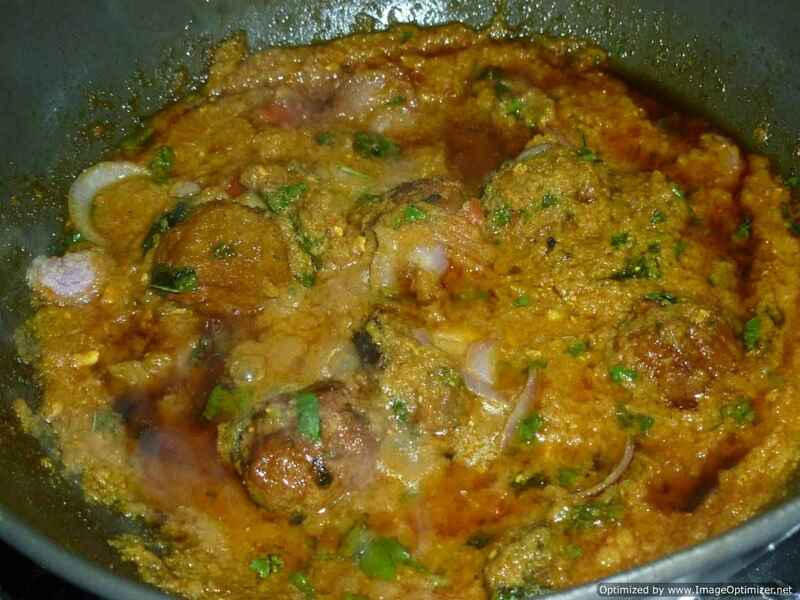 Arbi aur gosht ka saalan (colocasia and lamb curry) is one of my favourite meat and vegetable dish. This curry is Arbi ka khatta saalan as it is cooked in tamarind curry. The word Suthriyan, we use for a Indian pasta , which is flat in shape, which I used to get it in Chennai adam market, near Wallajah road in triplicane high road Or any old grocery shops. It is light in weight and made freshly but I don’t have recipe of it. It is mostly made in muslims home in Chennai and in my relations house. Each house has their own sauce, to go with suthriyan. In Andhra, ridge gourd and lamb curry is known as Beerakaya Mamsam (ridge gourd and lamb curry), it is one of my favourite combination of vegetable and lamb/mutton. At home we call this dish as Turai ka saalan, and the combination of lamb/mutton and Turai (ridge gourd) goes well. When Turai (Beerakaya or Turai) is cooked, it gives a sweet flavour in taste, and reduces (shrinks like spinach leaves) in quantity. I always love to cook my meat with the combination of ribs, lamb/mutton chops; marrow bones which gives a very delicious taste to my curries or you can use boneless meat. 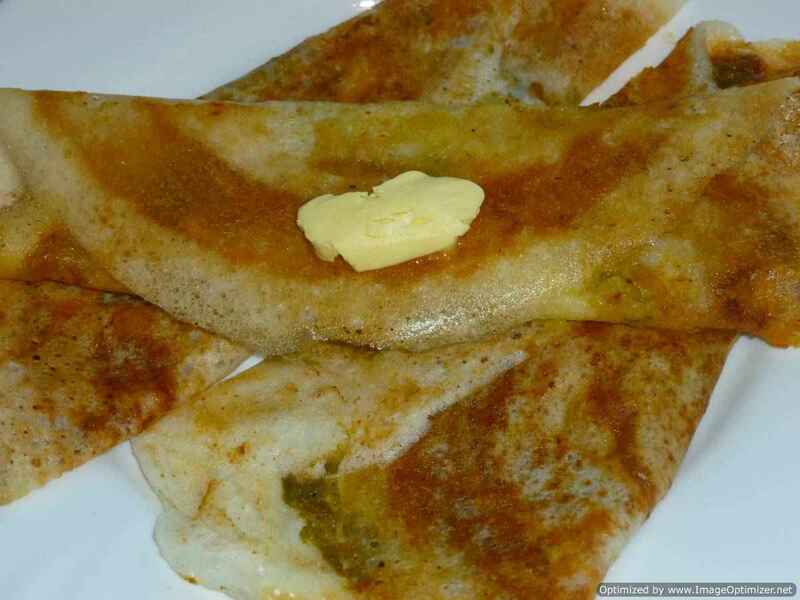 It is eaten with chapathi, naan or just with plain rice. 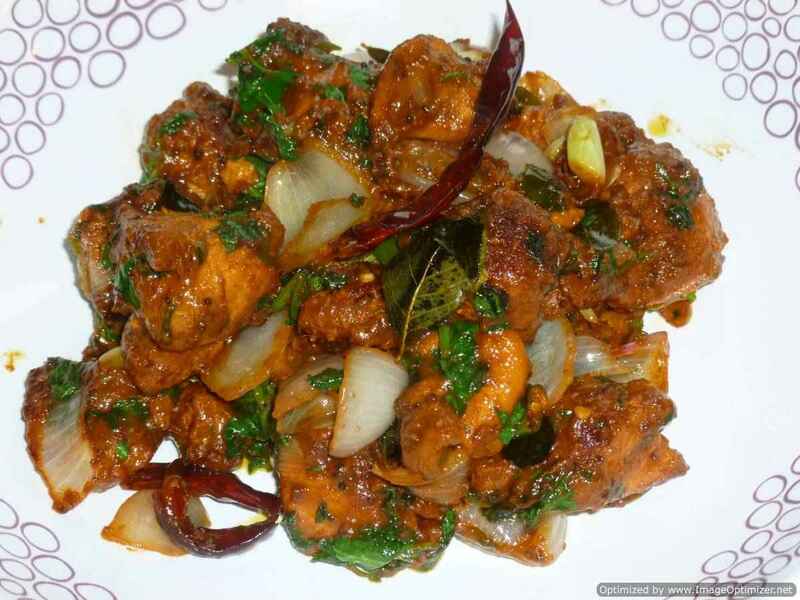 Bhendi Ghost or Bhendi aur Ghost ka khatta salan is a tamarind based curry with onion and tomato as a base. 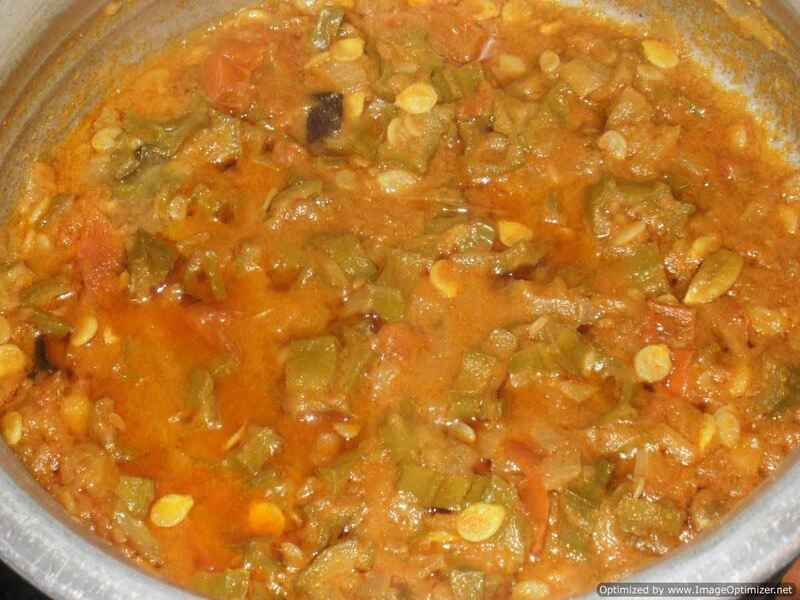 Bhendi aur Ghost ka khatta salan, the mutton/lamb and the okra combination is very popular in Hyderabad (India) and other parts of Indian region and off course in Pakistan too. For Bhendi ghost I have used onion tomato and coconut as a base apart from tamarind which has a tangy taste, the combination of meat and okra gives this curry extra flavour, texture and taste. Ridge guard (turi) is one of my favourite vegetable and whenever I make ridge guard curry, I add mutton/lamb or prawns, it goes well. This time I have made only ridge guard curry. Ridge guard (turi) you can make this curry as I shown in the ridge guard and mutton curry recipe. You can cook this curry either in a cooker or vessel. In my childhood, I used to have it with chapathi (roti) or rice. Kacha char means raw rasam from Andhra , which is served as raw, with thadka on it and it is not cooked, that’s why it is called kacha char. The spices are roasted first and grounded to a paste or can ground it in pestle mortar, then mixed in tamarind water. 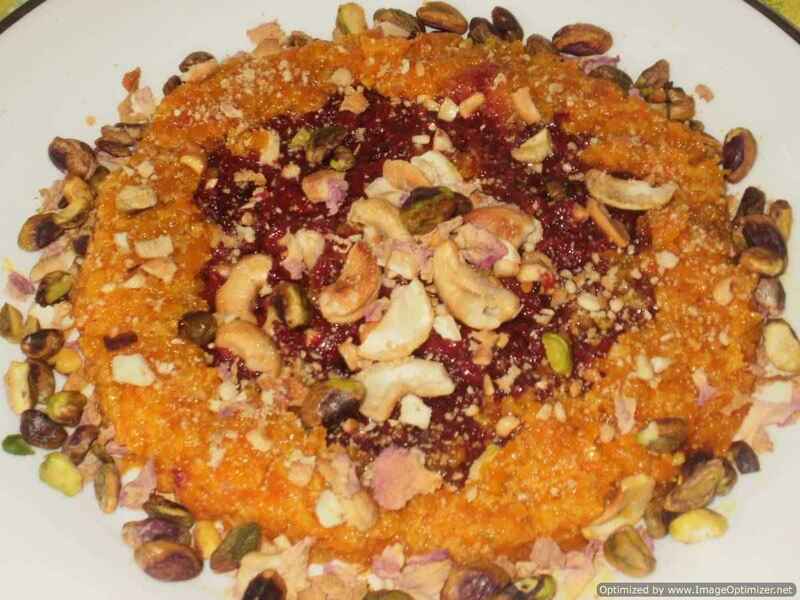 It is sour, tasty and different from other rasams which we cook. This rasam is very popular in villages and towns.